The TDT1000 Transducer Diagnostic Tester compares the transducer onboard your vessel to its original specifications when it left the Airmar factory. 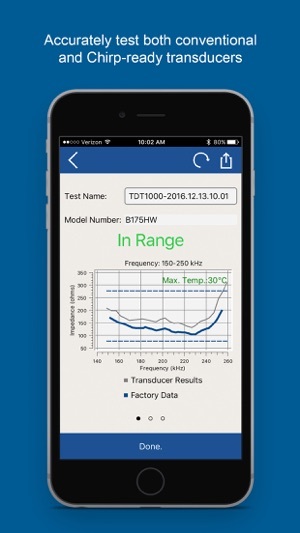 Simply install the SensorCheck™ app on your Bluetooth LE-enabled smart device, connect to the TDT1000 and get started! Accurately test both traditional and CHIRP-ready transducers that operate at frequencies ranging from 10 kHz to 500 kHz. With CHIRP-ready units and any traditional units over 1kW and above, the TDT1000 will automatically read Xducer ID® features such as transducer model, frequency, part number and serial number. 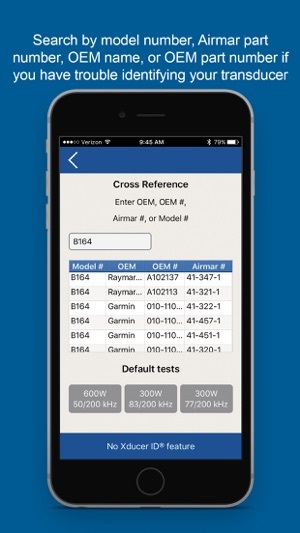 When the test is complete, custom reports are automatically generated and can be emailed directly to the boat owner or even an Airmar technician. The TDT1000 kit includes test unit, test cables, power supply and carrying case. The concept is awesome but still a few bugs to workout. 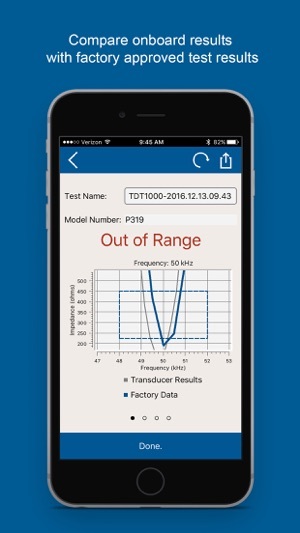 Have used the TDT1000 since early MARCH 2017 and though it has been helpful for TROUBLESHOOTING AIRMAR XDCRS the failings of the app leave me frustrated. First you must run the test three or four times to be sure the are no anomalies. Secondly reviewing history within the app is a bit like working a slot machine. AIRMAR needs to refine this app. Thirdly the bare wire transducer adapter block is very cheap and does not always accommodate the large gauge R509 2 and 3 Kw transmission wires. 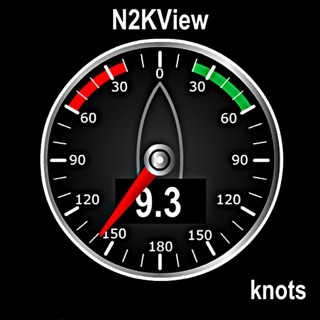 Thanks Nmea2020 for the review. 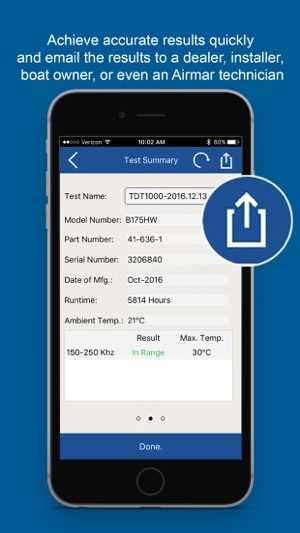 We continuously update the SensorCheck App and TDT1000 unit so it improves every time you connect the app to the database. Specifically, the anomalies that you might experience are related to Low Q and low frequency transducers where, depending on the environment tested in, they can produce a single data point outside the range, causing it to register a failure. We’re developing a filtering process to reduce this as much as possible without compromising the data quality. Also, we have already improved the junction box to accommodate the larger diameter wires. Thanks again for your feedback! Great app. It should be a huge timesaver. 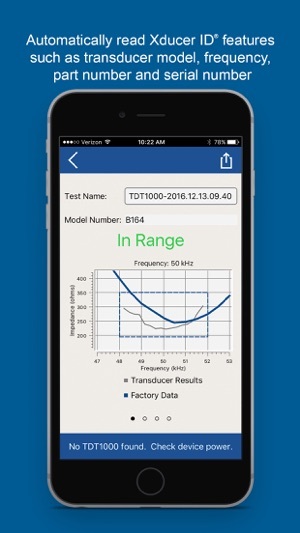 Comparing fielded units to factory data will take the guesswork out of our diagnostic work. Thanks AIRMAR.